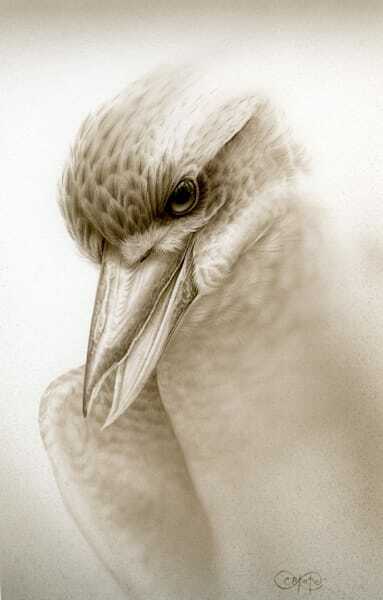 Christopher Pope is an Australian wildlife artist based in Adelaide, South Australia. 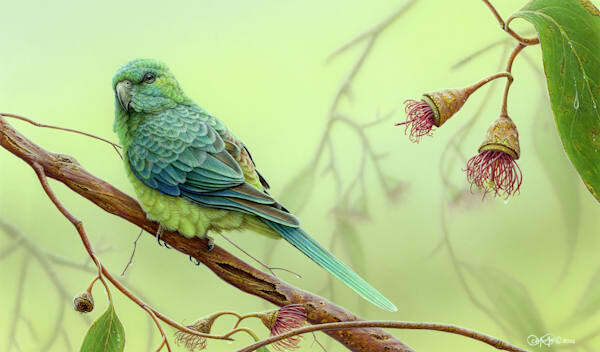 His paintings depict intimate portraits of Australia’s diverse bird life, including Wrens, Kingfishers, Owls, Finches and Birds of Prey. 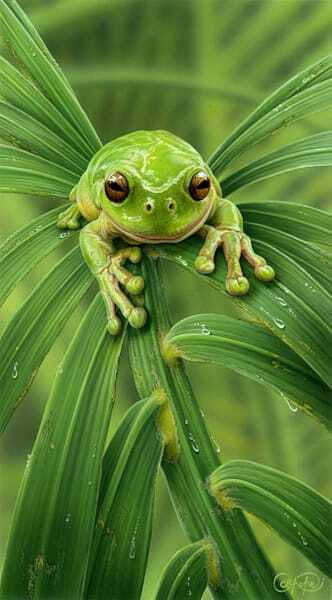 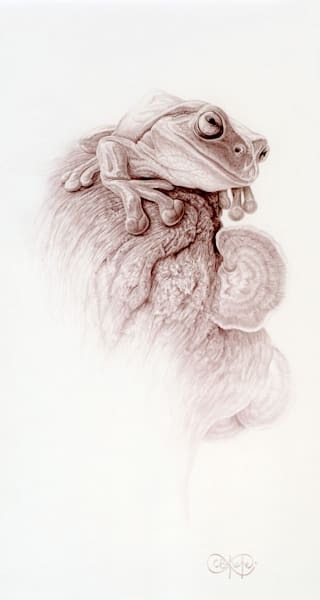 Having an interest in the plight of wildlife conservation, he also paints other fauna (often amphibians such as the Green Tree Frog). 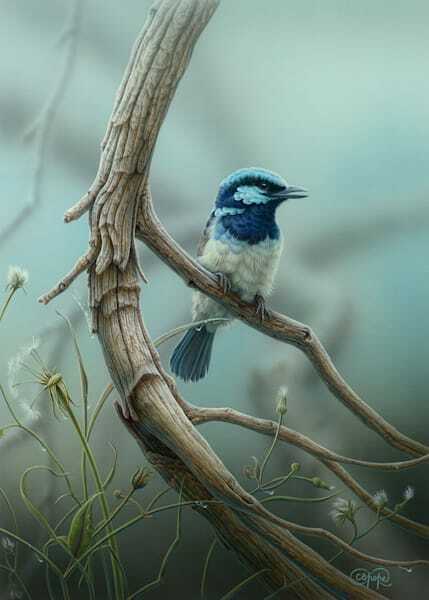 Many of his paintings are reproduced as limited edition prints and he has been commissioned to illustrate Australia Post stamps, several of which he has won awards for. 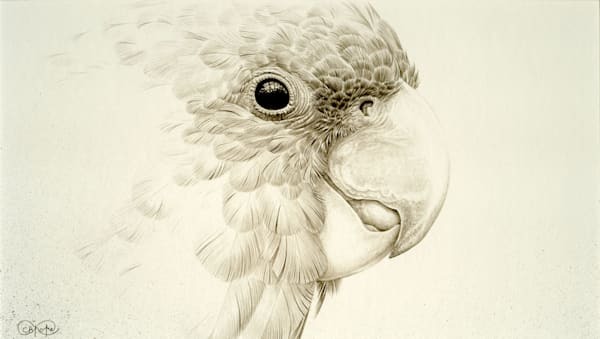 Born in South Australia, Christopher’s love for art and wildlife began early having spent his childhood in small country towns. 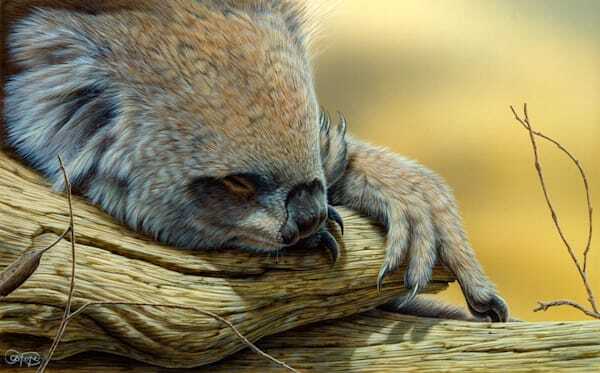 Although he has studied illustration and art in various forms, he is basically self-taught and is often regarded as one of the leaders in the field of wildlife art in Australia. 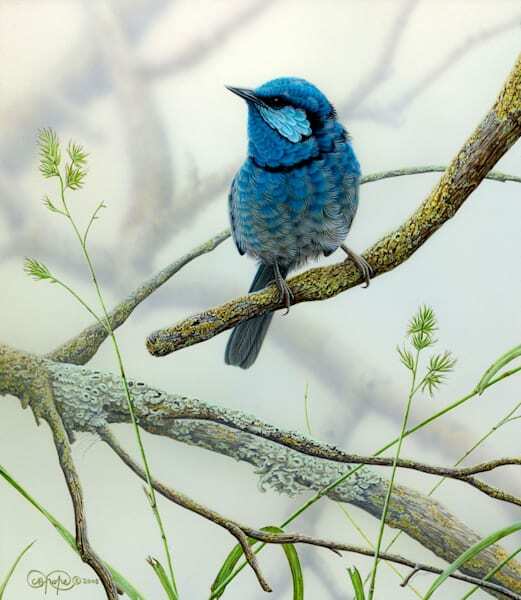 His art has been exhibited since 1995 with works now hanging in various Australian and overseas collections. 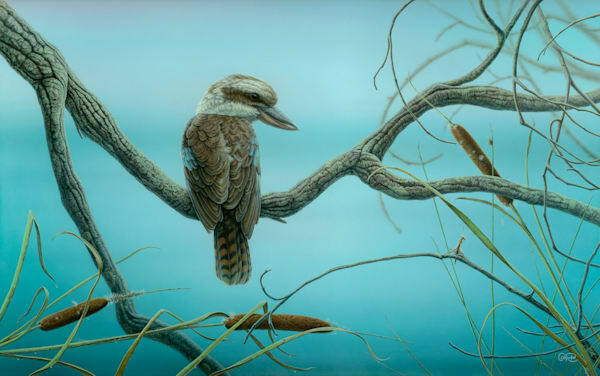 Many of his paintings have been reproduced for fine art limited edition prints and commissioned for Australia Post stamps, including the recent stamp issues ‘Australian Songbirds’ (2009), ‘Australian Kingfishers’ (2010) and ‘Australian Waterbirds’ (2011). 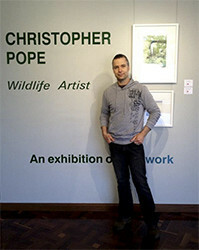 Christopher is a member of the Australian Wildlife Conservancy, Birdlife Australia and Artists for Conservation. 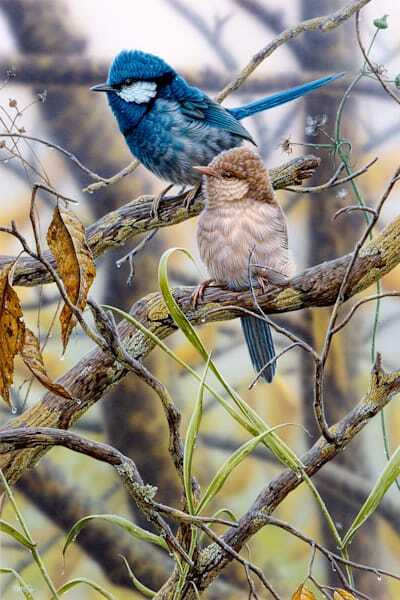 "Christopher’s artworks capture delightfully intimate encounters with shy and elusive subjects, leaving a lasting impression on the viewer. 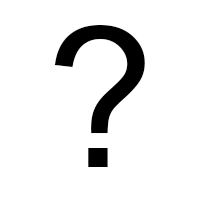 His understanding of three-dimensional objects and their relation to the surrounding space give the viewer a clear sense of being present."